The Capitol Region Group of Thrivent helps busy entrepreneurs, professionals, and their families reduce their stress, uncertainty and worry by being wise with their money and achieving their financial goals and dreams. We are a team of highly qualified, experienced fiduciaries using smart technology tools at reasonable cost to benefit our many clients. 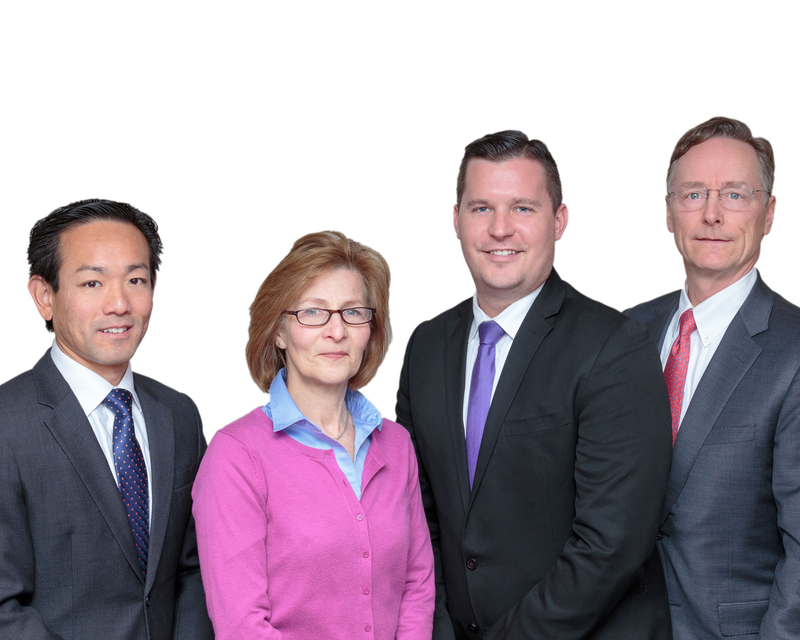 Our team practice includes financial planning, investment advising and protection planning. We work with a client's existing team of professionals or help adjust or build an effective team of lawyers, accountants and trust officers to coordinate with their Thrivent Financial plan. We offer new prospects a 10-15 min phone conversation to learn about them, explain our services, and fees, and to answer their questions. If interested, we then offer a 1 hour consultation (in person or via Skype) to help prospects start building their financial strategy and make a decision on our service.